If you ever have the opportunity to take an idea that's swirling around your mind and bring it to fruition in the form of a newly designed space in your home, even if it means weeks of mess and stress, I fully recommend doing it. In the end, the new space and the way you feel in it, will be worth all the late nights and minor fights that go along with a lack of sleep-lol! In fact, this particular One Room Challenge, (hosted by Linda of Calling it Home) genuinely inspired my husband and I, who were going through a bit of a renovation rut this summer, to get back into the game. And we are happy to report that we're once again ready to continue work on other parts of our home! I wanted to accentuate the height of the room so I chose a 3d textured wall in the form of large panels made of plant fibers for visual interest. And after much debate (and an Instagram poll!) I decided to paint the panels a glossy white to allow the art to pop. That piece of art is the most meaningful addition to this room as it was made by 2 year old son, Zar, and me- it's a little reminder of love! Because this is a hang out spot for both kids and adults, I was determined to keep things chic yet fun- and so I used pillows with bold pops of color, pattern, and texture to give off a laid back, funky vibe. 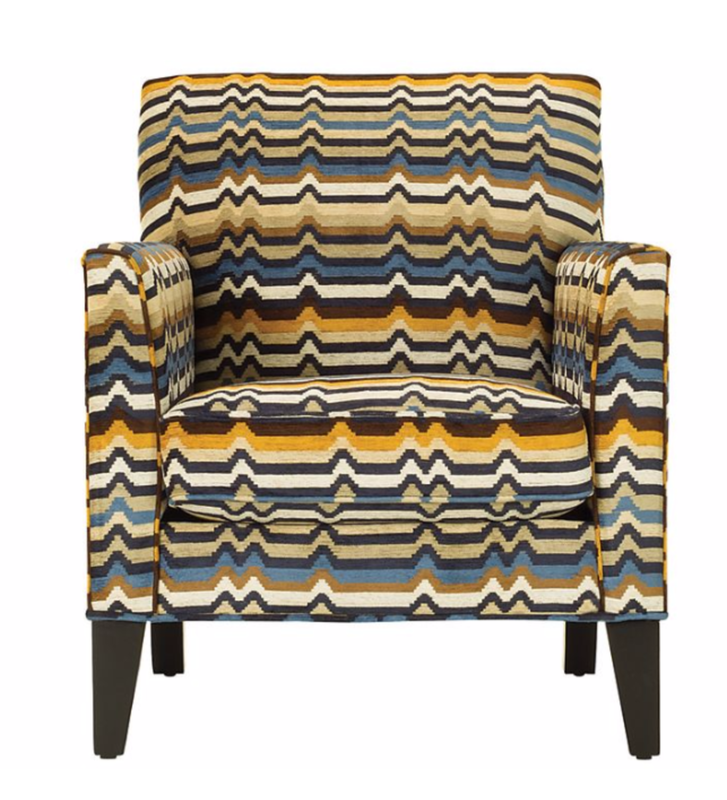 I chose to add even more pattern with the chevron Artemis accent chairs, who's colors compliment the overall pallet of the room, yet who's shape gives off an air of sophistication. On the other side of the room, a once under used area became the perfect spot for a game table! The combination of the contemporary wood dining table with the modern s chairs may be one of my favorite furniture marriages yet! And finally, because this room does include an entrance/exit door to our breezeway, which leads to both the garage and the pool, we just had to have some sort of table and hooks to drop our keys and mail and hang the pool towels! I decided to make use of some table legs that I bought individually from a flea market this summer and created this little gem! I tied it into the other side of the room by painting it the same glossy teal as our built-ins, and I have to say, I'm pretty happy with its quirky unique design! My final ORC wish is that this reveal sparked some creativity and will lead you to make your remodeling and renovation dreams a reality. And on that note, I will leave you with one last shot of the room because I just love it so...!